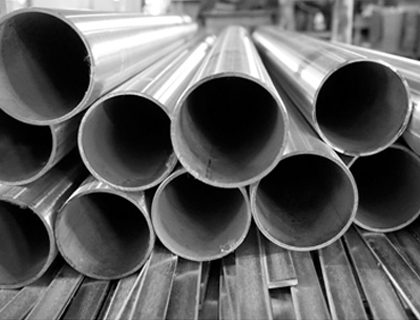 Grade Jindal SS 316L Pipes is another lower carbon version of steel 316 pipes that have significant commercial use due to their good corrosion resistant properties, crevice corrosion, and cost-effectiveness. 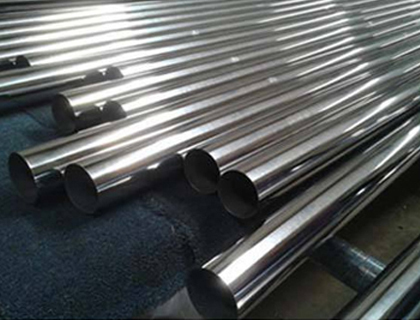 Jindal 316L Stainless Steel Pipes is equivalent grades of UNS S31603, in the addition of molybdenum that gives it improved corrosion resistance, particularly in chloride environments. 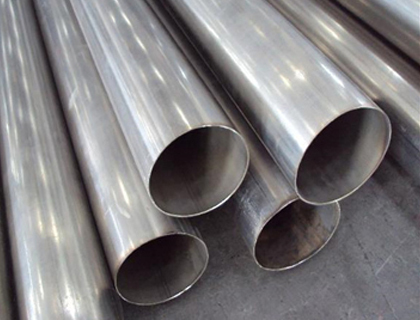 Based in Mumbai, India, we Multinox Inc are to become one of the most prominent Jindal Stainless Steel Pipes suppliers and exporters throughout India and worldwide. We deliver these Jindal SS 316L Pipes in different sizes and dimensions in order to meet the various requirements of our esteemed clients. We have maintained a vast inventory of these Jindal SS 316L Seamless Pipes with respect to American standards such as ASTM A312, A213, A249, A269, A358 etc. Also, our offered range of Jindal SS 316L Welded Pipes exhibits the good forming and welding characteristics in a wide variety of application in marine, petrochemical, power generation and external architectural and many other industries. Our offered range of Jindal 316L SS Pipes in various shapes like oval, square, round, rectangular, hex, U-shape and other at a very attractive price. Get in touch with us, we are the quickest dealer when it comes to servicing our customers with high-quality stainless steel 316L Jindal pipes. 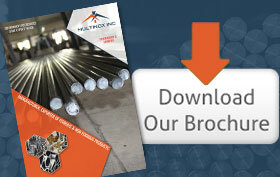 Multinox INC offers Jindal 316L SS Pipes at one of the most competitive prices in India. Request the latest Jindal 316L SS Pipes Pricelist using the contact form here.